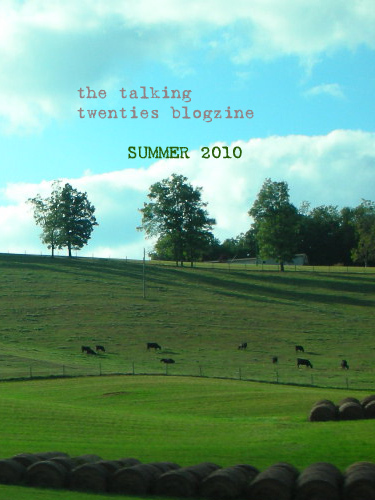 The Talking Twenties has issued a revised mission statement in light of our second anniversary. You can read all about our views and what we hope to achieve here in the ABOUT section. We hope it’ll inspire you to stick with us for year two and enrich our Blogzine with some thoughts of your own!